I would like you to add another famous murderer. An extremely under-rated one... The Molalla Forest Murderer (aka. Dayton LeeRoy Rogers). He has 7 proven kills and 2 unproven. 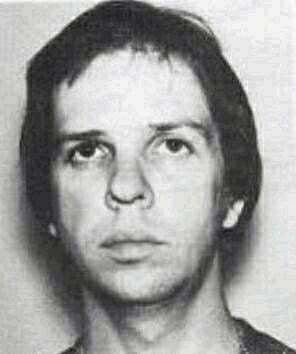 Dayton LeRoy Rogers serial killer is a male serial killer. The Molalla Forest Killer is a male serial killer.